“The most exciting voice in UK punk right now!” – Kerrang! 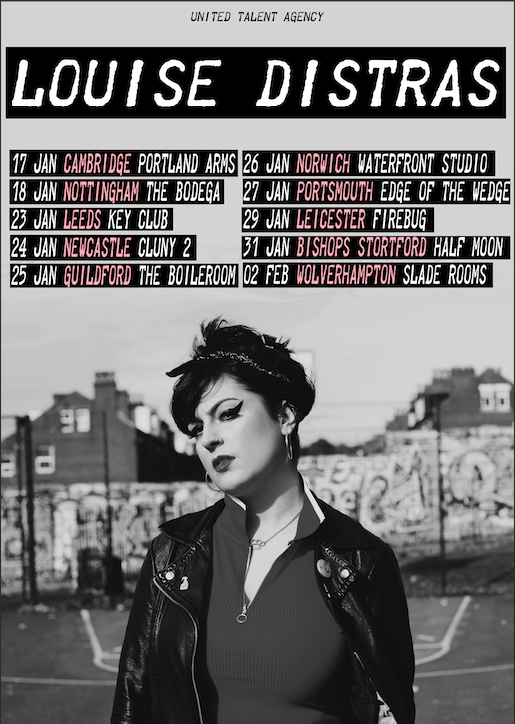 Friday 12th October 2018 – Louise Distras is pleased to announce she’s back on the road for a stretch of headline tour dates next January. Tipped as the voice of punk‘s next generation, praise has poured in from the likes of Kerrang! Magazine, The Guardian, Vive Le Rock, Louder Sounds, BBC Radio 1, Radio X, and KROQ. 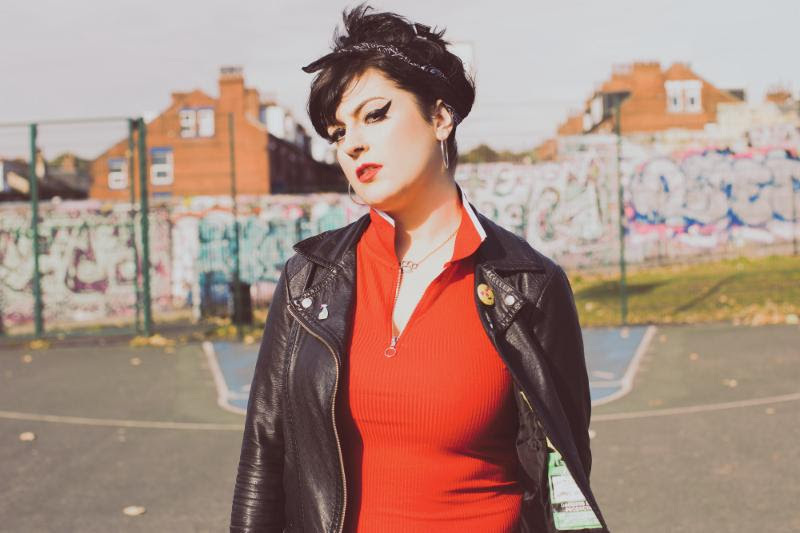 She’s also appeared at Glastonbury, 2000 Trees, Godiva, Punk Rock Bowling and shared stages with Billy Bragg, Buzzcocks, The Damned, Stiff Little Fingers and The King Bluesto name a few. Louise’s headline tour will be the perfect teaser of what to expect from the new album. Her talent for crafting powerful and direct messages with addictive melodies over righteous punk rock hooks has really come to the fore more than ever before. Hold tight! OLD MAN LIZARD TO RELEASE BRAND NEW ALBUM!